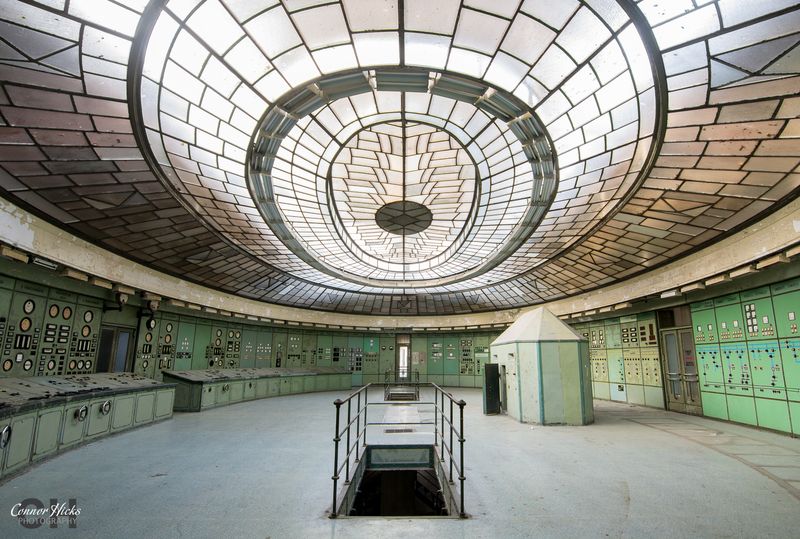 One of Budapest’s most important buildings and once Europe’s most advanced power stations when it originally opened in 1914, kelenföld now lies semi-abandoned. 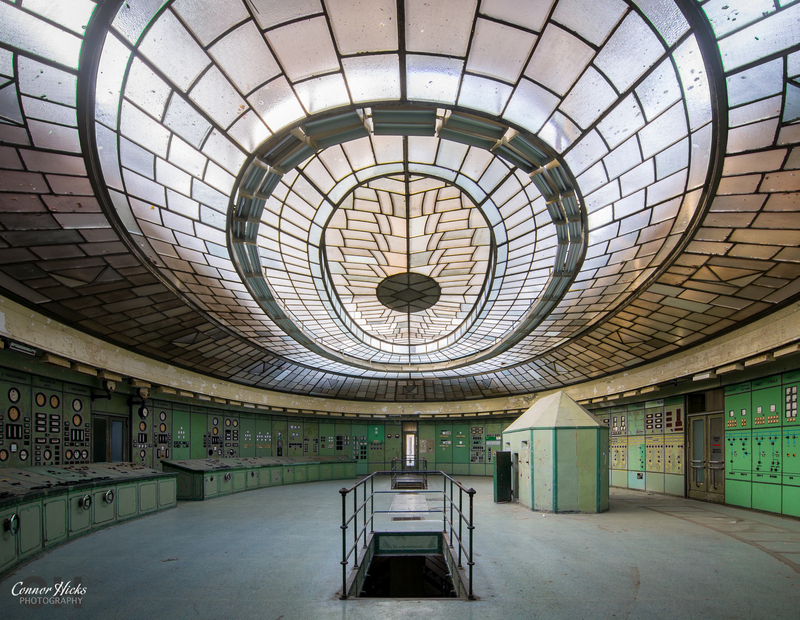 The construction of the building is an outstanding example of the industrial design from the prewar era, and as a result Kelenföld is now protected as an industrial heritage under Hungarian law and is not allowed to be demolished. 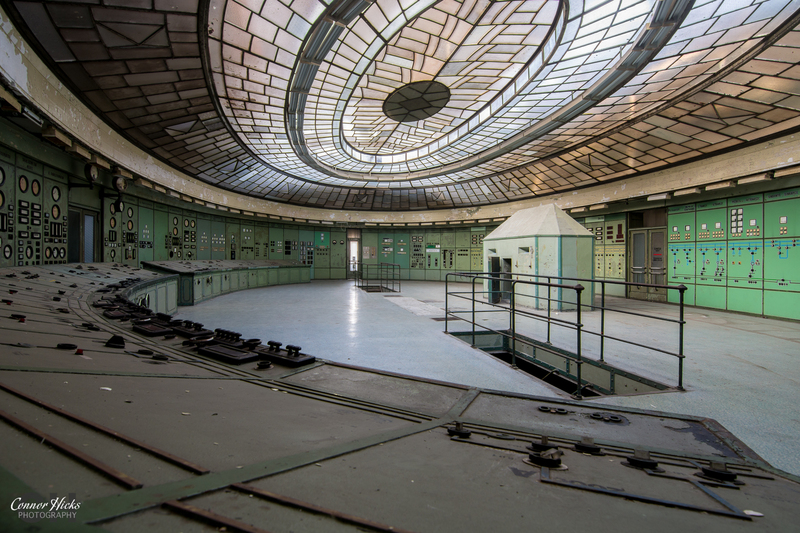 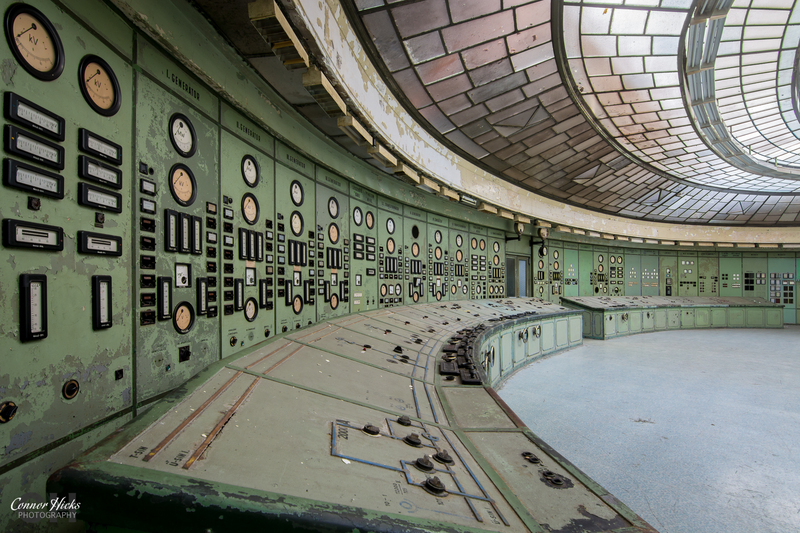 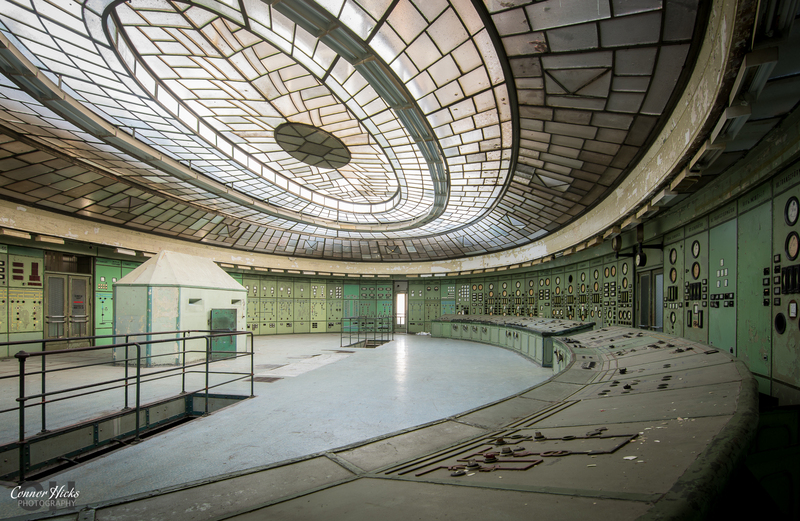 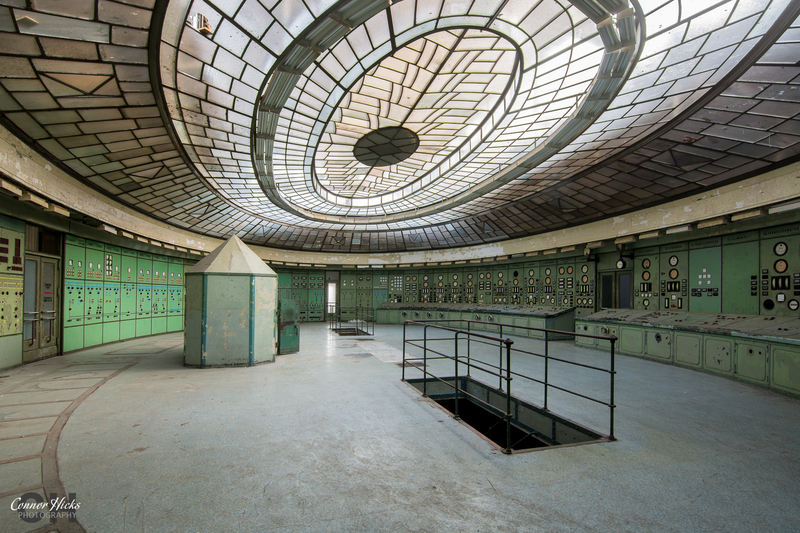 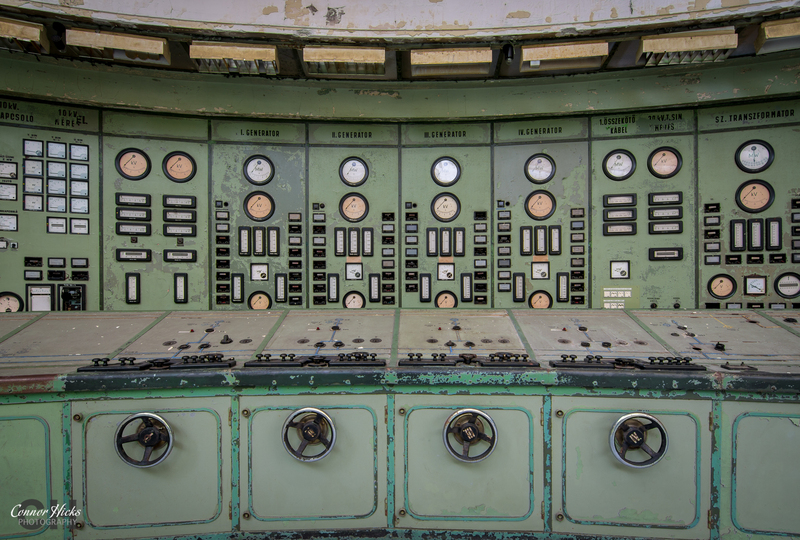 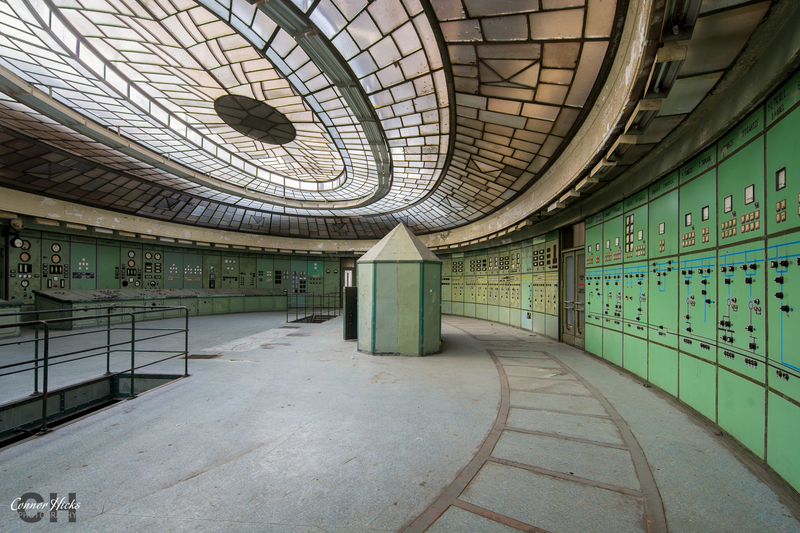 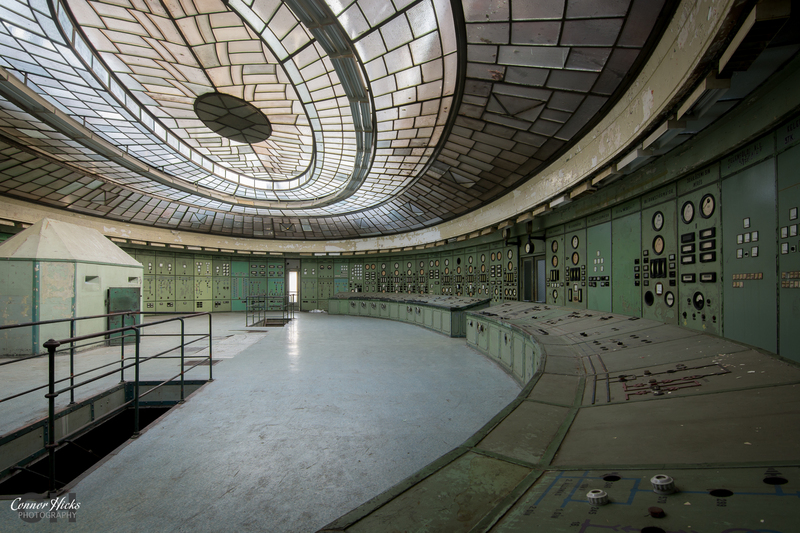 Designed by architects Kálmán Reichl and Virgil Borbíro, the old power station features a stunning Art Deco control room with a massive glass ceiling and is full of buttons and gauges. 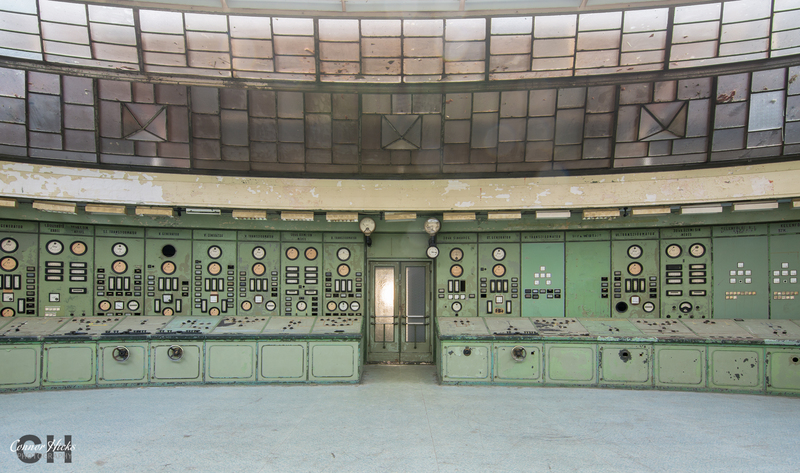 After powering a good part of Budapest for over a century, kelenföld ceased operating in 2007. 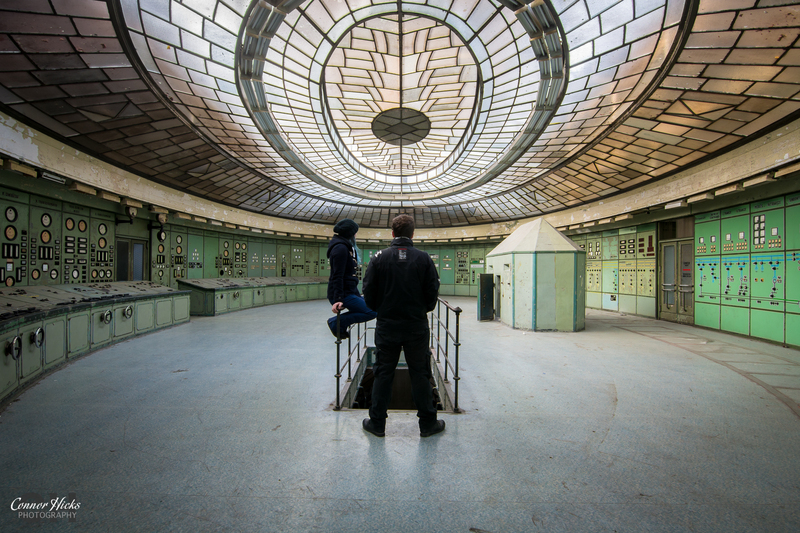 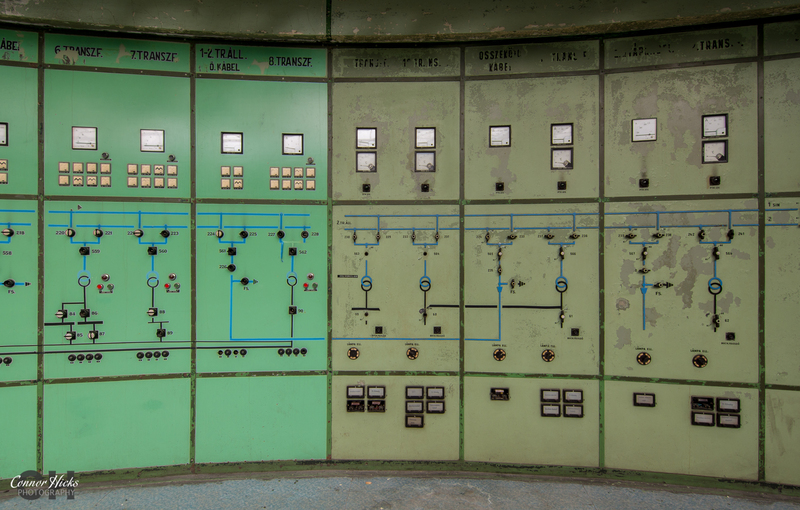 The site is now privately owned and new buildings are in operation providing 4% of Hungary’s energy needs and more than half of Budapest’s thermal heating and the old control room is now being used for scenes in movies like World War Z and The Chernobyl Diaries.